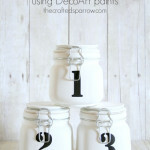 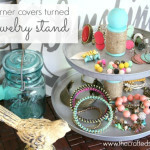 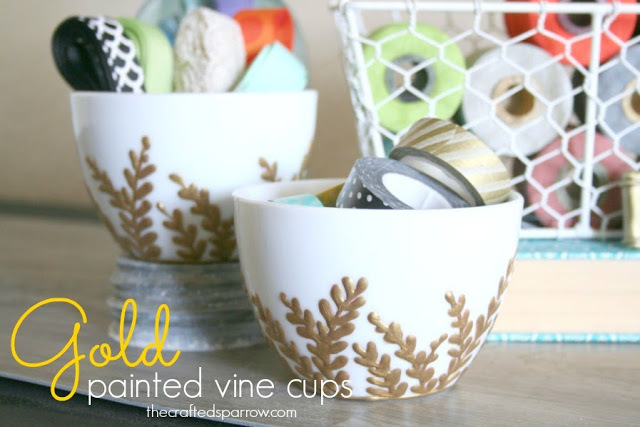 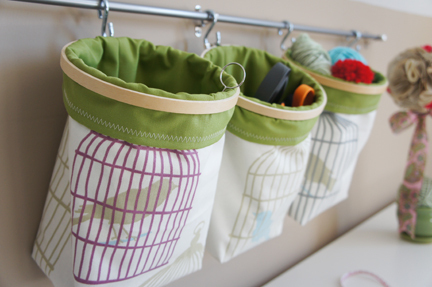 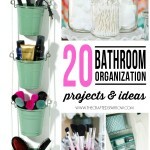 The other day we started getting organized for the New Year one room at a time here on the blog . 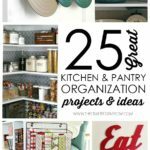 We started with the Kitchen and I shared 25 Kitchen and Pantry Organization, today we are moving on to the toys. 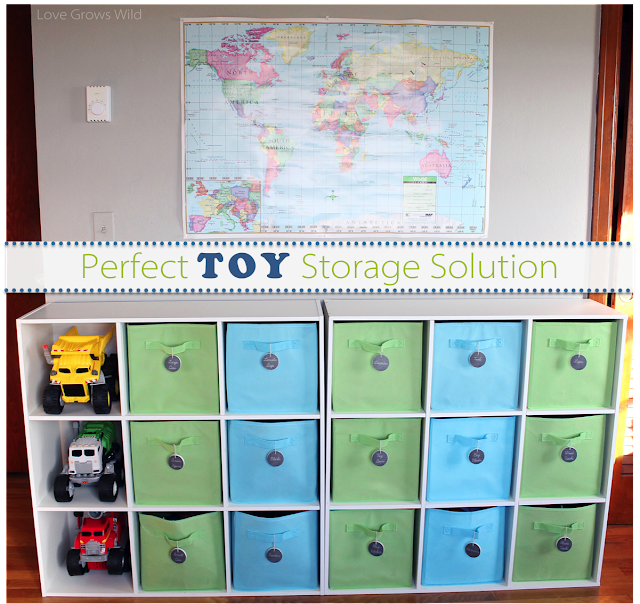 Your kiddo’s probably have a ton of new toys from Christmas so I thought if you were anything like me you’d probably want to get them organized, easy to find, and easy to clean up. 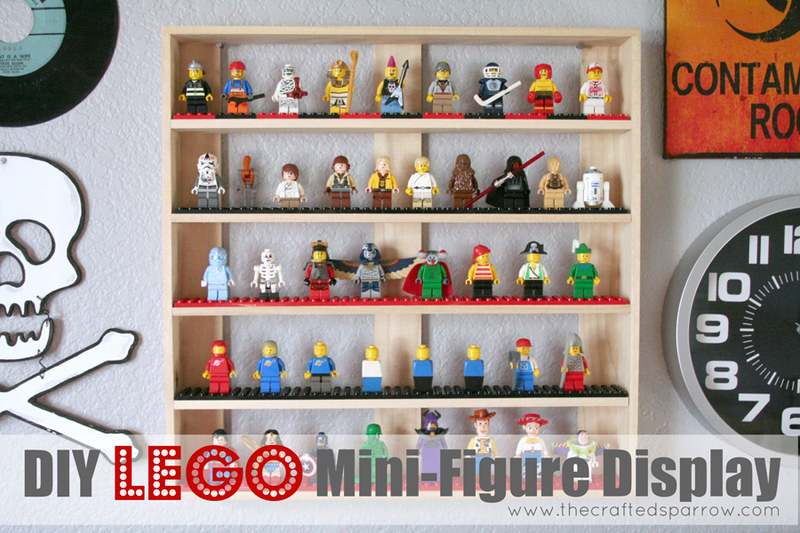 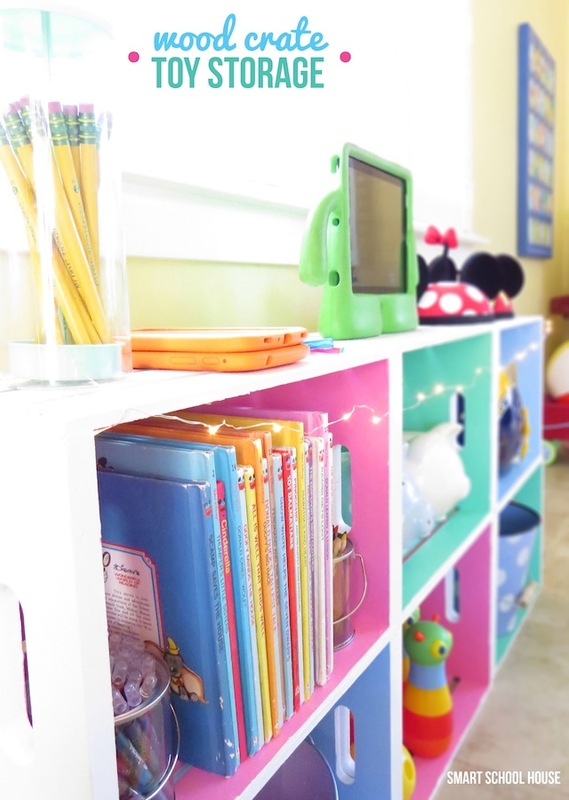 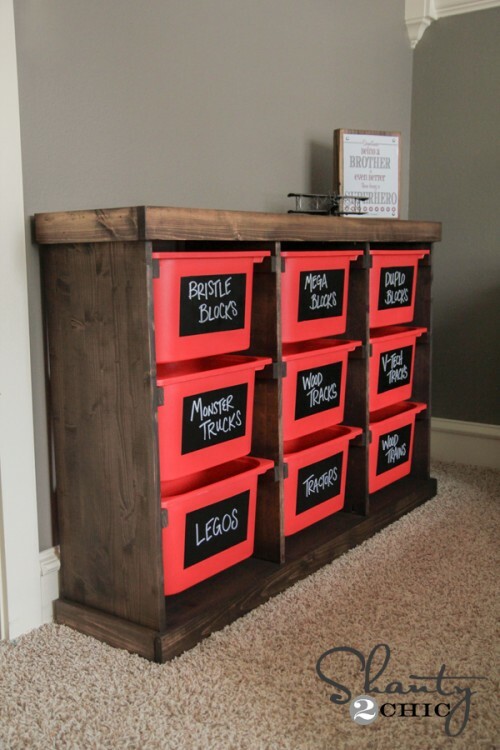 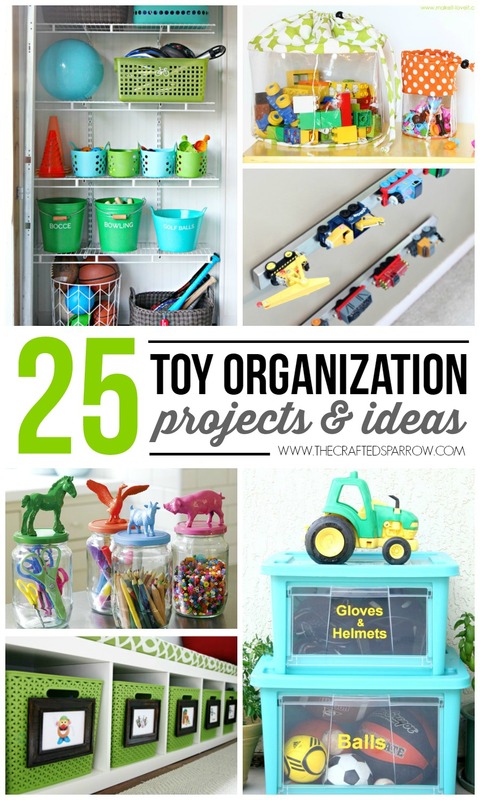 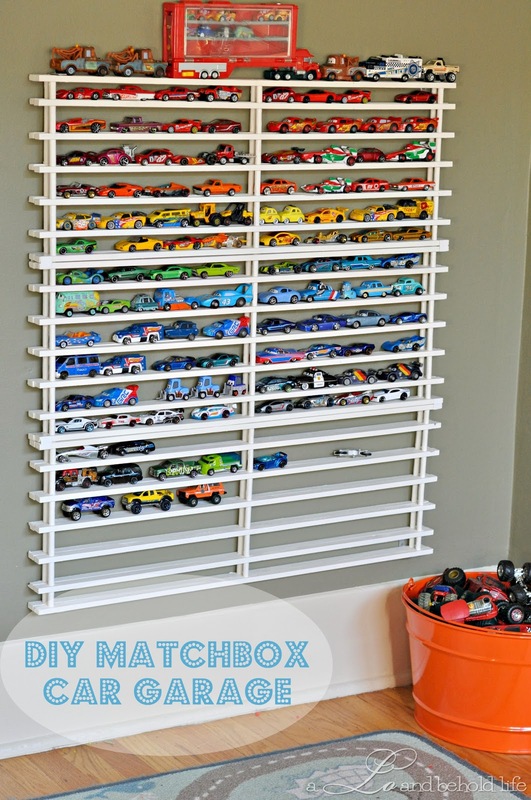 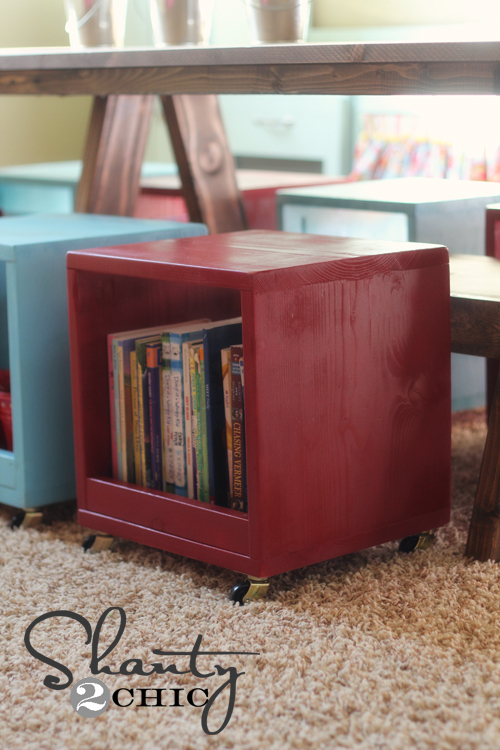 So here are 25+ Toy Organization Projects & Ideas to help you get it under control. 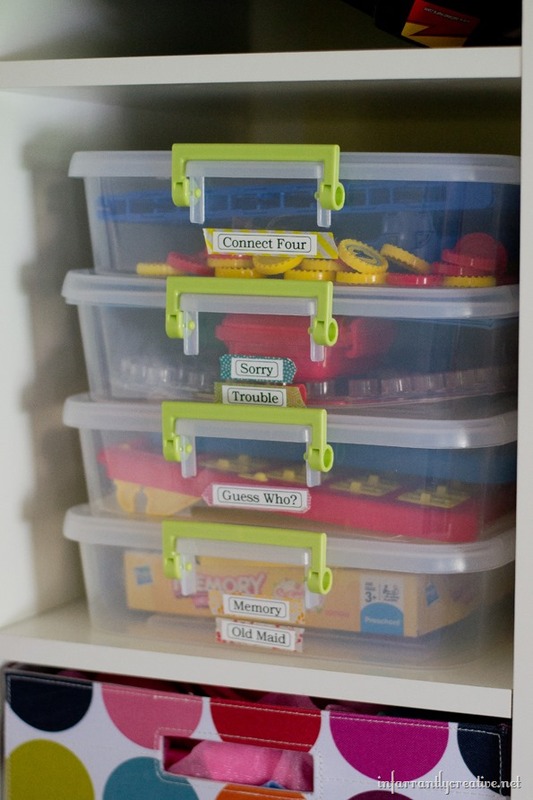 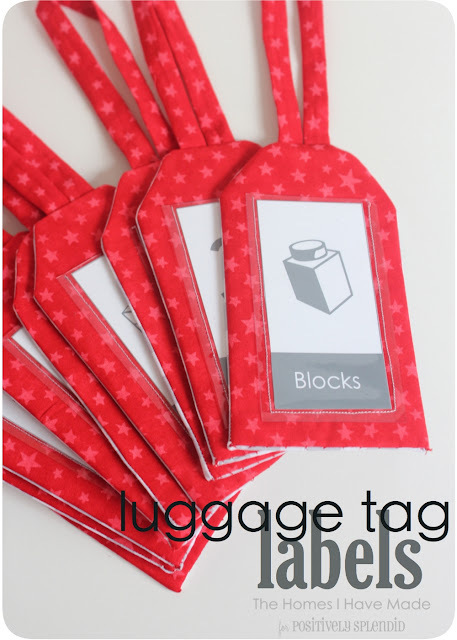 Here are some helpful tag ideas to help you get even more organized with the Toys and make it easy for the kiddo’s to find things. 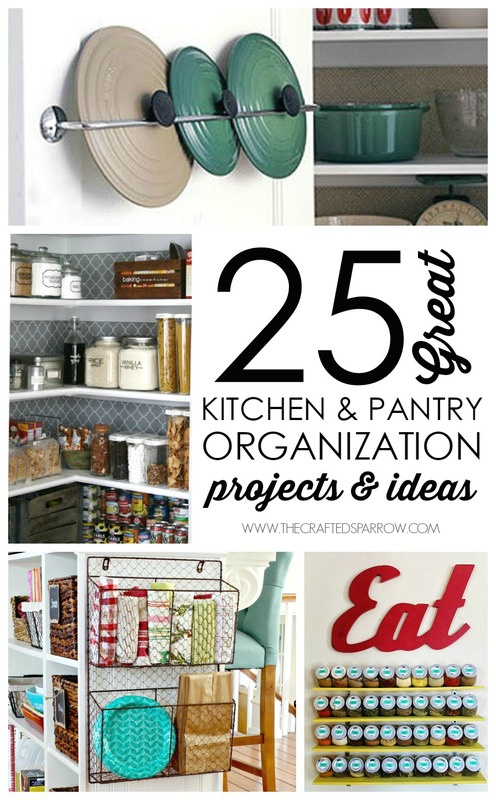 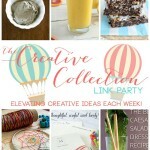 Be sure to check out the 25 Kitchen and Pantry Organization Projects & Ideas I shared the other day. 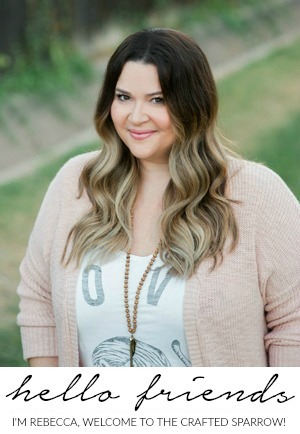 Thanks girl. 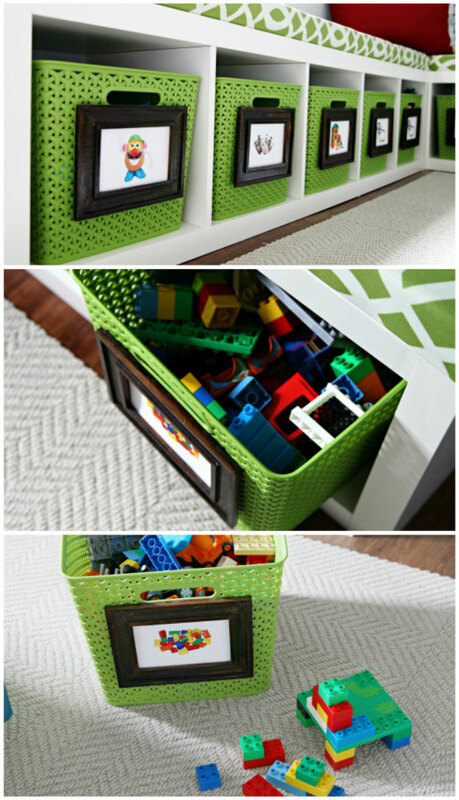 Did you find any useful solutions to the nightmare we mom’s know as LEGOS!?! 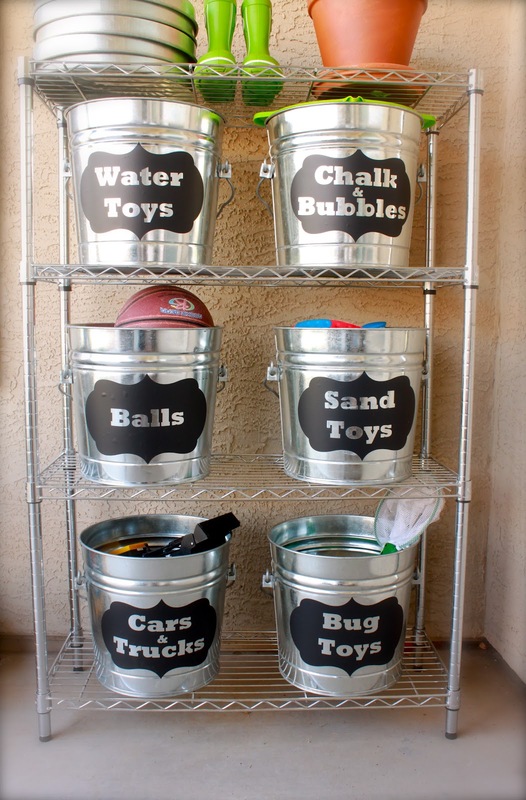 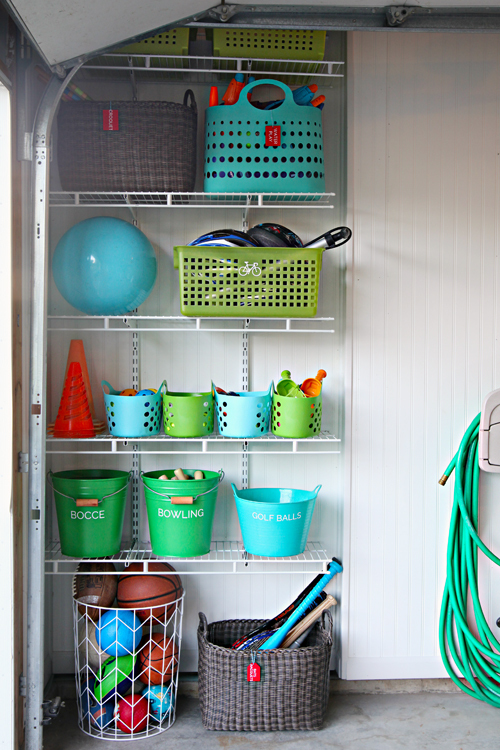 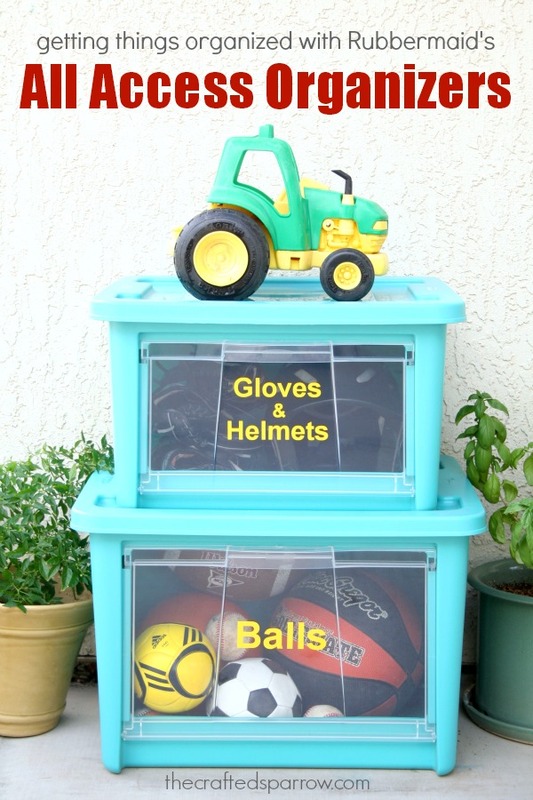 I like the outdoor toy storage, it is so easy to pick what you need when you need. 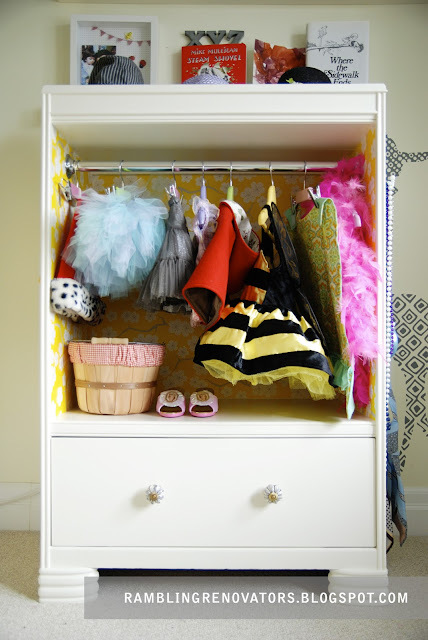 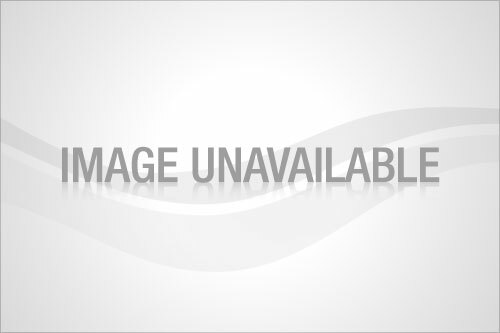 Cheers, Storage Highams Park Ltd.